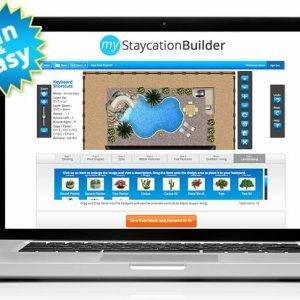 Your users have access to over 100 standard design elements to choose from. Tabs or images can be removed at no cost depending on what you sell or don't sell. We will also setup response emails for you so that your sales team will receive leads from new registrations as well as finished projects from your users so that you never miss a lead. 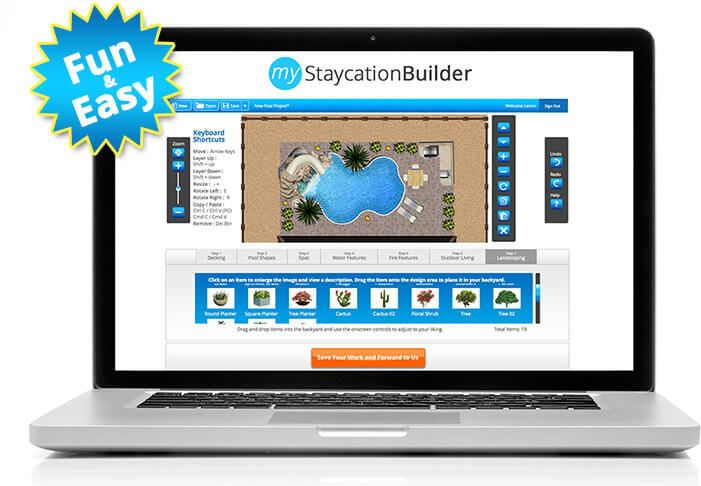 Up to 100 registered users. Need More Information Before You Purchase? 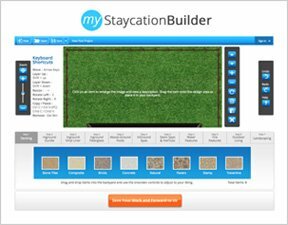 For those who are interested in learning more about how My Staycation Builder can benefit your company, or if you have any questions about the features or pricing, please use the following form to contact us. © 2016 Small Screen Producer. All Rights Reserved. 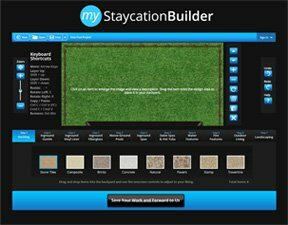 The MyStaycationBuilder website and design tool was designed and developed by Small Screen Producer.